The following article is reposted from CECOP-CICOPA Europe. To illustrate our point, CECOP-CICOPA Europe has decided to give a voice directly to young people and those working with them. Here is the result! 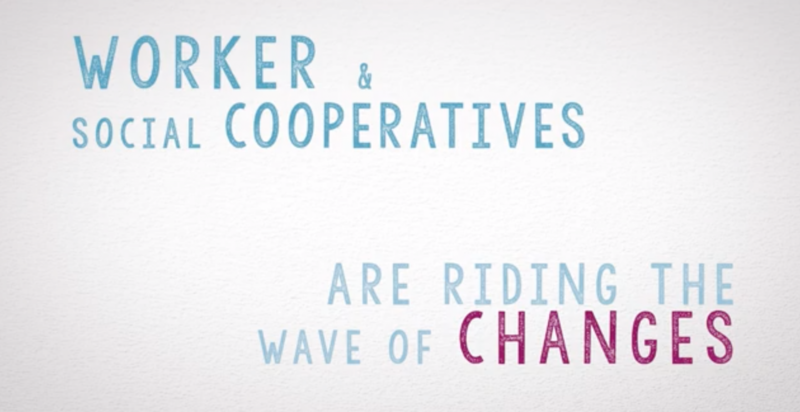 Three videos illustrating employment and entrepreneurial opportunities that cooperatives in industry and services provide to young people across EU.